greed and corruption that in many cases is hard to stomach. heart and soul inherently knows to do. and resources as we pass through these tumultuous times. 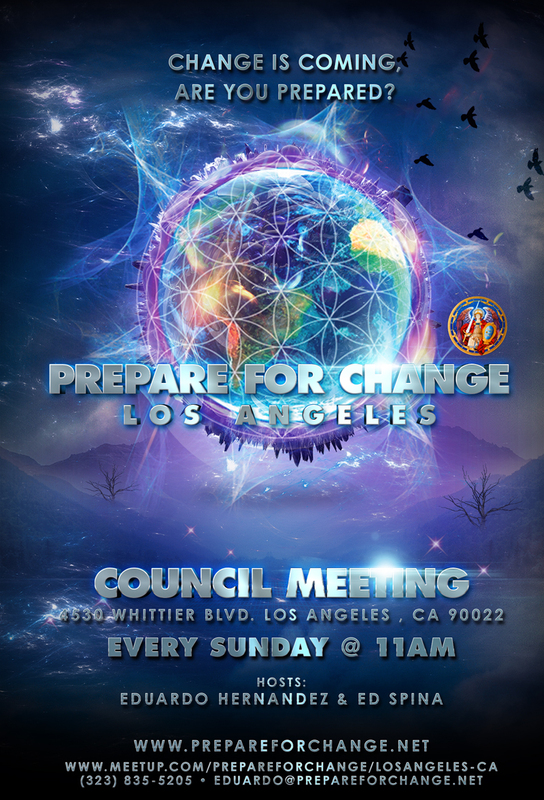 true ” Council Of Light ” of our City Of Los Angeles ! PreviousBix Weir’s Bravo Republicans – Bravo Democrats…it’a about TIME!